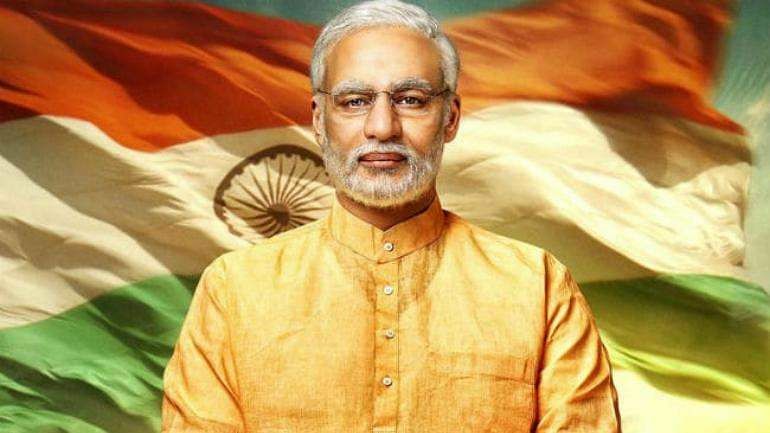 The Supreme Court Tuesday dismissed a petition filed by a Congress activist seeking a stay on the release of the biopic on Prime Minister Narendra Modi saying the Election Commission would be an "appropriate" place to seek the redressal. "We, therefore do not consider it fit to entertain the petition", said a bench comprising Chief justice Ranjan Gogoi and Justices Deepak Gupta and Sanjiv Khanna. The court had on Monday said that "any kind of order from the court will be possible if the petitioner states and pleads what the film is seeking to depict and his objections on this count". The bench said the petitioner has been unable to append the copy of the biopic and the video clipping, which is a two-minute trailer, was not sufficient to assess that the film would influence or impact the upcoming general elections. The bench also said even if the film tilts the balance in favour of BJP in the general elections as contended by the Congress activist, it is for the Election Commission to analyse the complaint. Further, the bench took note of the prayers of the petitioner that the film should not be released on April 11, the day of polling or prior to the polling day and said that the relief sought was "premature" and this was also to be looked after by the Election Commission. During the Monday hearing, the court had referred to the April 4 statement by Central Board of Film Certification (CBFC) chairperson Prasoon Joshi given to news agencies about it. Joshi had told PTI that the film was undergoing due process of examination and certification. The plea sought deferment of the biopic's release till the completion of the coming Lok Sabha polls, alleging that it was designed to "manipulate, influence and impress viewers and voters". It sought a direction from the court declaring that advertisement and promotion of the film during the operation of the model code of conduct violate electoral laws. The Indore bench of the Madhya Pradesh High Court had earlier rejected a plea seeking the ban on the release. The Bombay High Court had also disposed of a plea seeking deferment of the biopic's release, saying the EC will deal with the issue. "The film was driven by no artistic inspiration and was instead designed to manipulate, influence and impress viewers and voters in the upcoming elections," the plea said. It said there were several facts which demonstrated that the film was not an innocuous work of art, despite the repeated statements of the producers, the director, and the lead actor to the contrary.